Are you trying to grow your blog audience? This seems to be a topic on most bloggers' minds, especially those who are blogging for profit or for business. 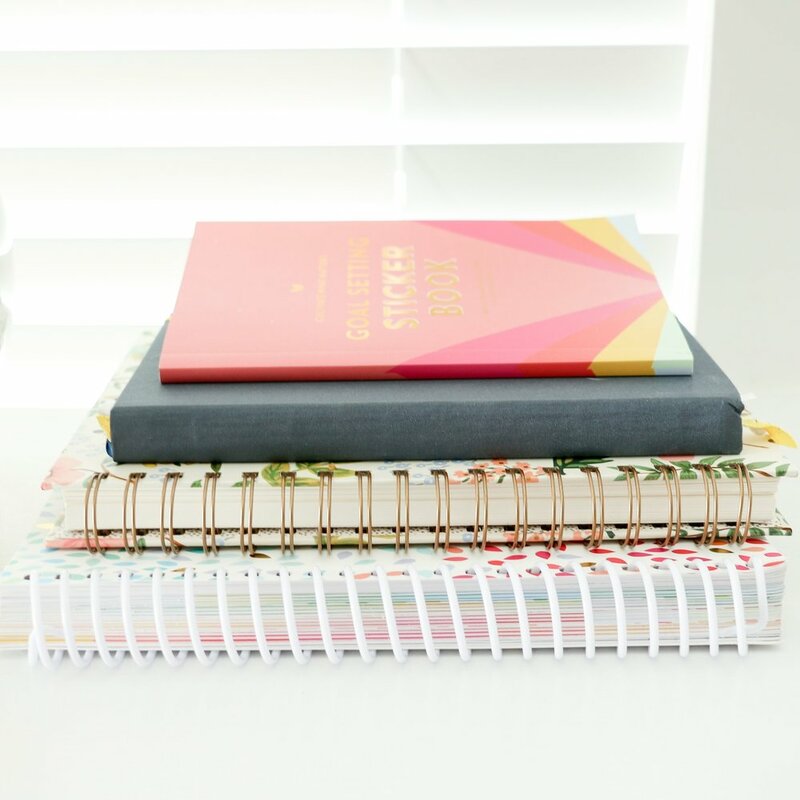 I've learned that the quickest way to grow your blog audience is by sharing strong content, but I've also learned that coming up with strong content is easier said than done. I'm here to help make things easier on you today with 10 ways that are guaranteed to make your content stronger and in turn, expand your blog's reach. Strong blog content is beneficial in some fashion, whether it's educational, informative, or entertaining. If you want to appeal to readers, you have to consider what's in it for them. What problems are you going to solve for them? What knowledge do you have that they want? Why should they keep coming back to your blog day after day? Why should they care? The more you focus on them and provide them with beneficial content, the stronger your content will become and the more success you'll have in the blogging industry. This sounds so simple, but outlining each post can have a large impact on the quality of your content. Not only does it help you stay on track as your writing, but it also makes it easier to flesh out your post, speeds up the writing process, and helps your readers to follow along easily when you have a clear goal in mind. Before writing a post, take a few minutes to map it out from start to finish. Start by considering a strong title to help you nail down your purpose and give you something to work toward, then write out your key points and jot down a few details you hope to include under each one. I've found that starting with the big picture is always helpful and makes my content stronger, and I'm almost certain that you will have the same success by implementing this simple step, too. Several bloggers are under the impression that lengthy posts are a bad thing, but studies show the opposite; the higher the word count, the better. According to Buffer, the ideal blog post length is 1600 words, which is somewhere around a 7-minute read (source). Keep in mind that a lengthy post and a wordy post is not the same; it's never a good idea to ramble for the sake of a longer post. However, aiming to write a longer post will encourage you to dig deeper and provide solid information for you're audience, which leads to stronger blog content. Not only are long posts more beneficial for your readers, but they're also more beneficial for your SEO, too. It's one thing to give opinions and thoughts, but it's another thing to support your opinions and thoughts with data. Data verifies what your saying and gives weight and legitimacy to your words. It also shows that you're doing your due diligence in researching and looking into your topic; you aren't just making things up to sound good. Even more importantly, data builds trust with your audience and helps them take what you're saying seriously. If you want to appear credible and provide your audience with strong content, incorporate data into your blog posts on a regular basis. Everything is easier in theory, but we all benefit from hearing real-life examples and seeing how tips and advice can apply to our own situations. Providing examples within your blog post gives your audience a better understanding and a tangible picture of what you're communicating, helps get your point across, and supports your argument. In order to engage your audience and help your words stick, try to incorporate more tangible examples and analogies in your blog posts. According to Jeff Bullas, posts with images receive 94% more total views than those without. That's a crazy high percentage! In order to strengthen your blog content, make it a goal to step up your images and add them into your posts. If you're providing examples, incorporate relevant photos. If you're providing data, consider including an infographic. If you're quoting someone, turn the quote into a graphic. Images are not only eye-catching and engaging, but they're more likely to be pinned and shared, which can increase site traffic and help your blog gain more exposure. Even as I'm sitting here writing this post, I'm bouncing ideas off of Jake and asking for his feedback. It's helpful to check that what I'm saying is making sense, that I haven't overlooked any areas, and that I haven't left out any key points. Jake is honest with me, and although he doesn't always tell me exactly what I want to hear, his feedback always benefits my posts for the better. It's difficult to see things objectively when you're the only person contributing to your blog. I highly suggest reaching out to another person whose opinion you trust so that you can receive constructive feedback and critiques. Not only does it help to have another set of eyes on your content before publishing it to the public, but it's also helpful to gain the perspective of someone else who will challenge you and help you think outside the box. This may seem like a given, but many bloggers underestimate how poor grammar can negatively impact the quality of their content. Not only does it lack professionalism, but it could cause you to lose trust with your readers if your posts are full of spelling errors and poor punctuation. Even worse, failing to use proper grammar can have negative effects on your SEO (source). You can easily prevent this by taking time to thoughtfully write your posts and proofread them before hitting publish. Conversational writing is easier to read and makes it easier for your audience to relate to you. 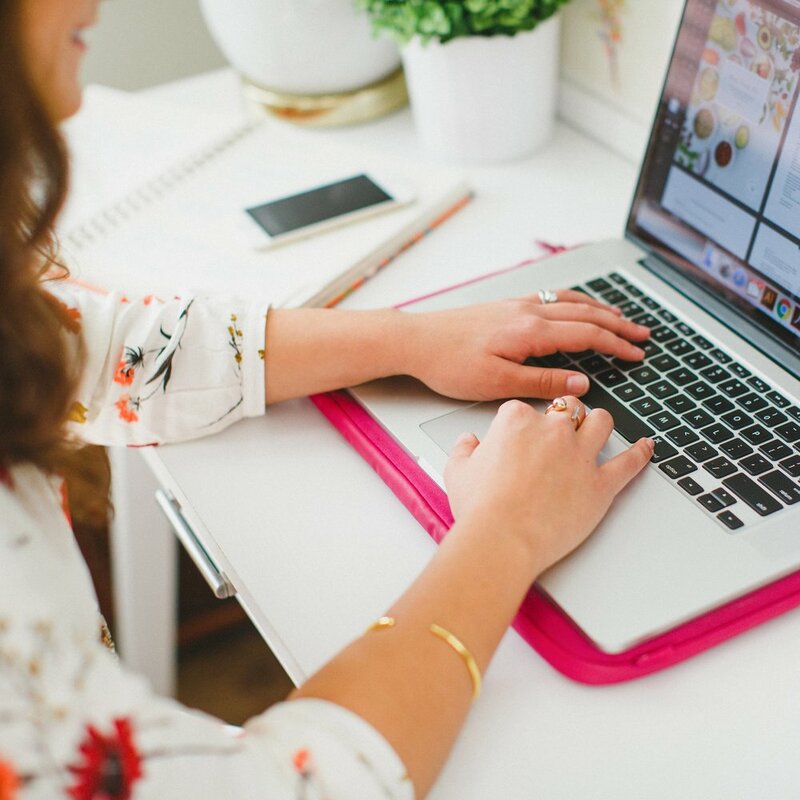 In order to strengthen your blog content and better connect with your readers, use the first person and incorporate the words "you" and "I" into your posts frequently. Keep in mind that writing conversationally doesn't mean that you have to lack professionalism; you can still maintain a strong point of view and use an insightful, personable tone. Strong blog content begins with a strong title. Before a reader ever lands on your site or clicks on a link from Bloglovin', your blog post title gives them a short glimpse of what they can expect. If your headline is lack-luster and disengaging, the best content in the world won't make much difference if no one is compelled to read it. Keep in mind that a strong title is just the first step in creating solid content; a strong title without strong content within the post is essentially a lie, and reader disappointment can lead to a lack of trust. While you never want to be the blogger who cries wolf, catchy titles can draw your audience in and help strengthen your content. Growing you blog audience begins with strong content. By implementing the tips above, you're bound to legitimize your blog, provide relevant content, and draw in readers. Are you already incorporating some of these ideas? Which tips had you not considered before?